“Life moves pretty fast. 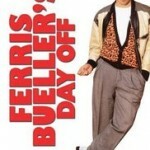 If you don’t stop and look around once in a while, you could miss it,” Ferris Bueller (Matthew Broderick) informed teens everywhere in the 1986 hit movie Ferris Buellers’s Day Off. 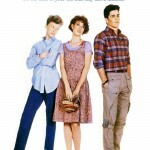 Considered one of the 80’s funniest films, the movie follows the adventures of fictional high school senior Ferris Bueller when he decides to play hooky. In an award-worthy performance, Bueller convinces his parents that he so sick he must stay home from school and so begins the laughs. Although it takes considerable persuasion, Ferris convinces his eccentric best friend Cameron Frye to join him. After borrowing Cameron’s dad’s 1961 Ferrari 250 GT, the teens devise a cleaver plan to extricate Ferris’ girlfriend, Sloane Peterson from school. 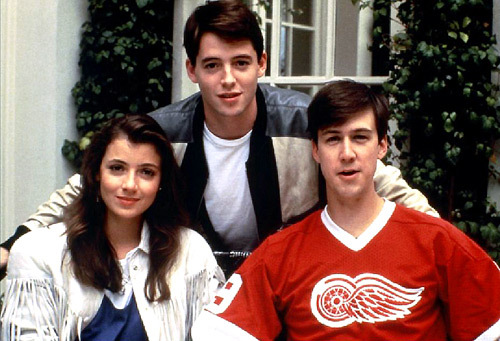 Posing as Sloane’s father, Ferris picks up his girlfriend right under the nose of Principal Ed Rooney, who just happens to have it out for Bueller, and so starts an unforgettable day spent in downtown Chicago. Together the three live it up in the big city. They take in a baseball game at Wrigley Field, visit the Art Institute of Chicago, take in the view from the top of the Sears Tower, and dine at an elite restaurant where Bueller pretends to be Abe Forman, the sausage king of Chicago. 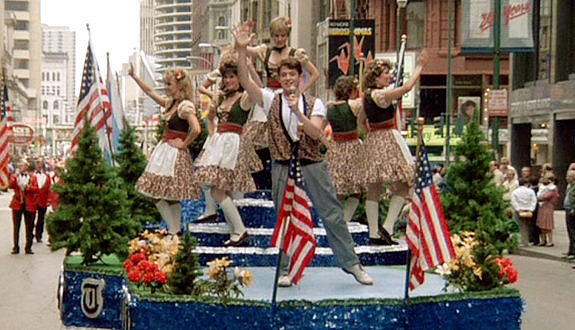 But perhaps the most memorable scene of the movie is when Ferris jumps on a moving float in the Von Steuben Day Parade and belts out “Danke Schoen” and the Beatles classic “Twist and Shout. While there are several close calls, the trio manages to avoid being caught by not only Bueller’s parents, but also his jealous younger sister, and Ed Rooney who is so determined to catch Bueller that he even breaks into the student’s home. 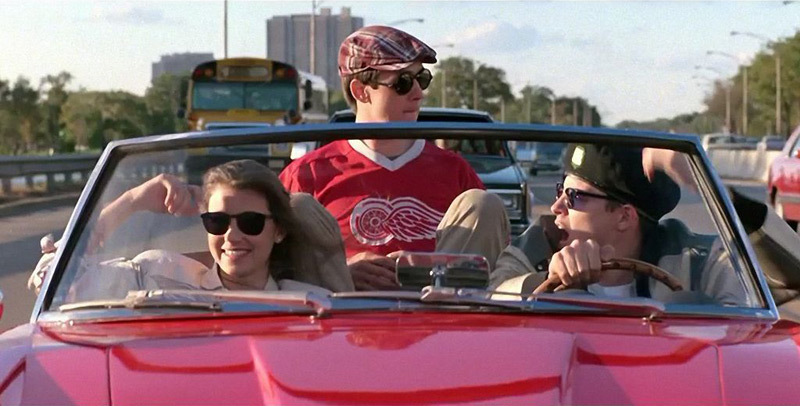 Perhaps because the movie allows teens to live vicarious through Ferris and his friends, Ferris Bueller’s Day Off has become a classic movie which remains popular even today. 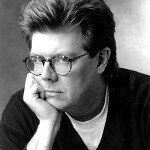 Written and directed by John Hughes this movie was one of the first in the United States to get a PG-13 rating. Bueller . . . bueller . 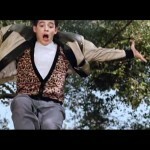 . . bueller Save Ferris and sport one of these bitchin’ Ferris Bueller t-shirts or find the perfect 80s costume idea with our Cameron Frye costume. Another favorite of mine. Hilarious! !